Lynn teaches us through her direct experiences and observations that life and death are artificial distinctions. People we love die. We die. But we suffer less knowing that death is not the end, and that we remain connected in ways that are visible if we foster love and an open mind. 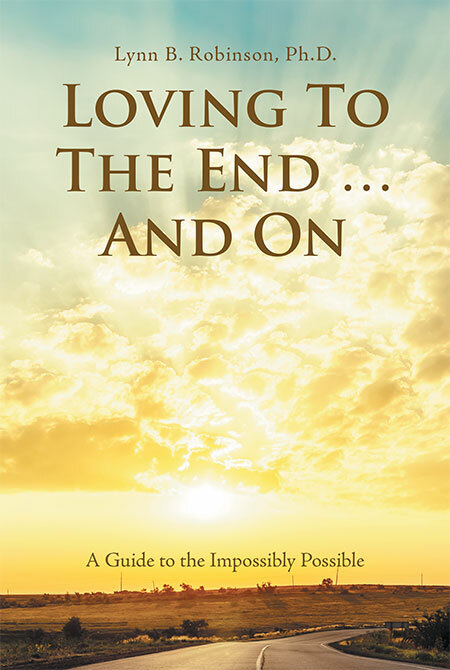 This thoughtful narrative blends helpful information with stories of intimate after-death, dying, and near-death experiences, confirming the remarkable and loving ways in which life persists both during and after the experience of death.